Mavic’s Ksyrium name has been synonymous with high-end road racing wheels, but for 2016, the company has broadened their Ksyrium branding. 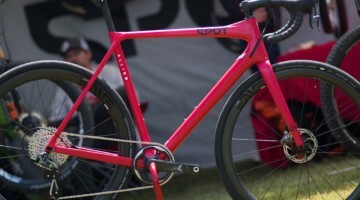 Now the name first introduced in 2016 will represent a family of products that fully equips cyclists from head to toe and covers all drop bar disciplines, including gravel cycling and cyclocross. Cyclocross Magazine had a first look and first ride of these new Ksyrium products in Jackson Hole, Wyoming this week. Mavic now offers Ksyrium cycling clothes, shoes, helmets, tires, and gloves in addition to wheels. (More on the garments later.) The Ksyrium wheel line has also expanded, and now adds disc brake, tubeless, and carbon wheelsets, and has gained in width. 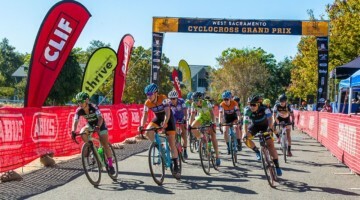 The new Ksyrium offering perhaps most of interest to gravel and cyclocross racers is the new Mavic Ksyrium Pro Disc Allroad disc wheelset and tire system. 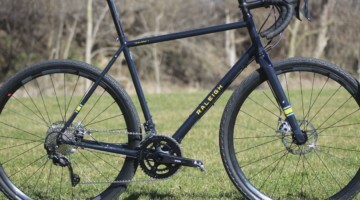 The new 19 millimeters wide (internal) wheelset features a 420g alloy rim, new “Instant Drive” thru axle-compatible freehub, redesigned thru axle-compatible front hub, Zircal alloy spokes, UST tubeless compatible rims, and comes with its own Yksion 30c tubeless gravel tires made specifically for this wheelset. 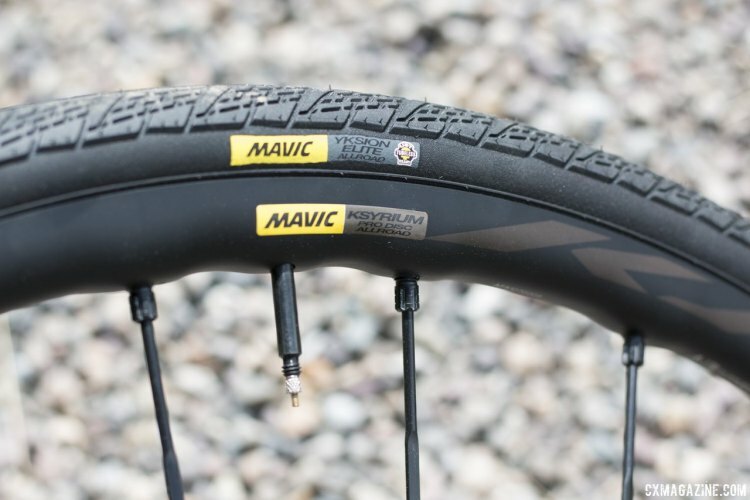 The wheel represents Mavic’s widest road offering, but the company is taking a conservative approach to rim widths, and says the minimum tire width for the Allroad wheelset is 28c. The company has studied tire and rim widths, and cites its research in finding that narrow tires on wide rims presents a real danger of tires blowing off the rim. 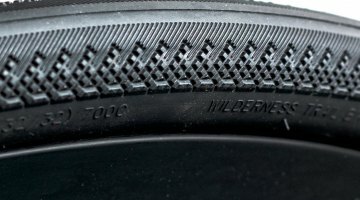 Mavic brand Manager Chad Moore also says such findings are consistent with “the official bicycle norms (ISO, ETRTO).” While its new 19mm (Allroad, internal) and 17mm (Carbon SL, internal) wider rims add several millimeters over previous Mavic models, the rims aren’t as wide as some competitors’ rims, and that’s intentional and due to safety concerns. 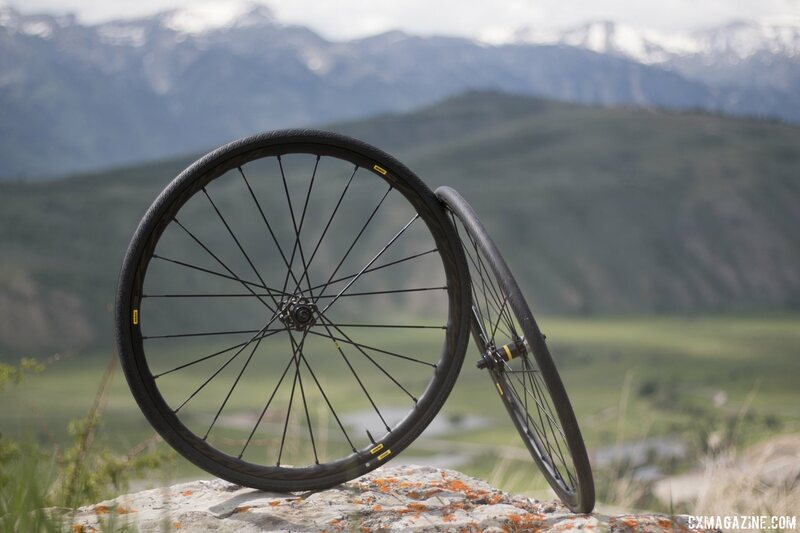 Today, we’ll focus on the new Allroad Pro Disc tubeless alloy wheelset we test rode over a 130k gravel ride in Idaho and Wyoming. Stay tuned for more on the Ksyrium Carbon SL wheels, the Ksyrium garments, and our ride. While many serious racers well he still interested in tubular options, the only tubular wheelset, as of this time, will be in the carbon format, both in rim brake and disc format. More on that later. 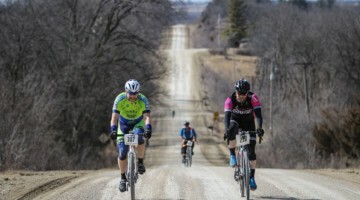 The Yksion Elite Allroad tires will meet the needs of some road and gravel cyclists, but doesn’t follow the trend of super wide knobby gravel tires, like the 40 C WTB Nano. 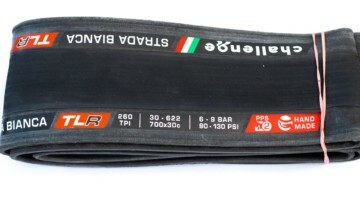 “No burps or punctures” meaning tubeless? Yeah, read the full post. It will answer that and more. That is a pretty dope looking all around tire. 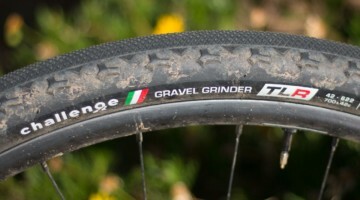 How do these wheels work set up tubeless with non-UST tires. E.g., Clement MXP? Please update with that info if you can! Are the spokes user replaceable? Given the intended use of these wheels (offroad on an adventure) there is an increased risk of a spoke breakage. So, I would want to carry spare spokes and replace if needed.